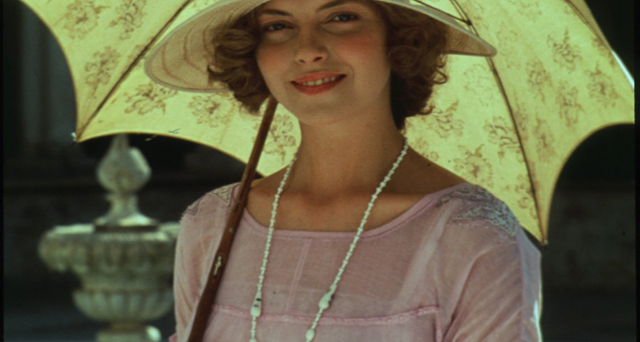 Cross-cutting between the 1920s and the 1980s, Merchant Ivory’s epic of self-discovery is also a lush evocation of the sensuous beauty of India. Anne (Julie Christie), a young historical researcher in the 1980s, inherits letters written by her great aunt Olivia (Greta Scacchi) in the 1920s, and becomes obsessed with their revelation of an exotic and sensual past. Directed with charm and boasting fine performances, this is a beautiful evocation of colonial and contemporary India.